If there is one commonality that I find Amazon shoppers have in common, it is a penchant for finding great products at a good price. We have become conditioned to expect that when we purchase an item on Amazon, it is competitively priced. Part of the reason that we are seeing these competitive prices is due to Amazon repricers. Being an Amazon seller can be an incredibly rewarding career, but it requires a great deal of effort and strategy. Between sourcing great products, managing your inventory and listings, and dealing with a multitude of other responsibilities, it’s challenging work. That’s where Amazon repricers and their ability to strategically manage price automation come into play. When sellers automate certain parts of their businesses, they unleash brand new possibilities of what can be achieved. Amazon repricers have become an absolutely vital automation tool for successful sellers in today’s world. Between their powerful capabilities and ease-of-use, these price automation platforms free up countless hours and help sellers streamline profitable sales. While old-fashioned sellers complain about having to adapt and learn new skills, the smartest sellers are embracing this newfound power. 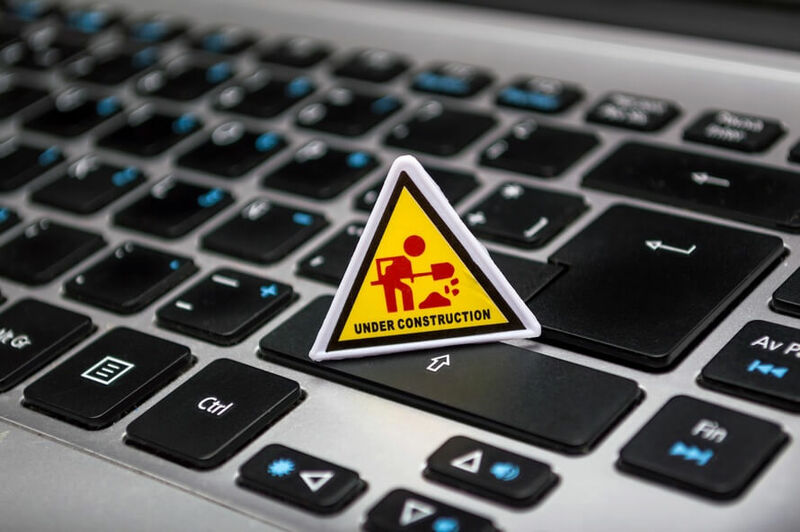 That’s because they can now use software to manage a variety of tasks that formerly could only be done by continuously performing tedious research, calculations, and manual data entry. 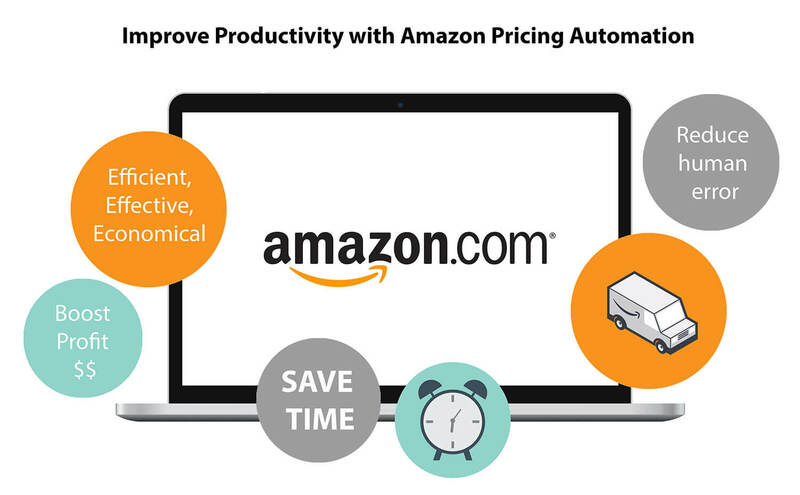 If you’re an Amazon seller and have yet to try Amazon repricers, here are a handful of reasons you may want to experience the power of price automation to fuel your business’ growth. The basic function of an Amazon repricer is to automate the price changes of your listings. If you didn’t use a repricer, you’d have to manually change your prices in Seller Central each time you wanted to do this. You’d also have to constantly monitor the prices of your competitors’ listings to know how to optimally reprice your listings. Clearly, with so much competition on Amazon, this gets tedious and consumes a massive amount of time. In fact, manual repricing is impossible to keep up with when you consider how much competition is growing on Amazon each day. The beauty of high-quality Amazon repricers is that they take over these labor-intensive tasks for you. That means you’re no longer required to spend hours glued to your computer analyzing competitors’ prices and then changing yours. One. At. A. Time. The beauty of high-quality Amazon repricers is that they take over labor-intensive tasks for you. Using a repricer to keep on top of this means that you can relax safe in the knowledge that your products have a competitive edge. Most importantly, you can watch the results as more people hit the all important add to cart button and buy your products. Because manual repricing is so tedious, it can quickly and easily lead to burnout for even the best price strategists. Not to mention you can’t expect someone (especially yourself) to stay up all night making price changes. And, the cost of paying someone (or a team) of experts to manage your prices would be enormous. And that’s just for a typical 40-hour work week. An automated repricer constantly monitors your competitors’ prices, so you never have to slog through their listings one by one. It also updates your prices as fast as Amazon allows, which is multiple times an hour. Try finding humans who can work this efficiently and effectively, and your quest will be as never-ending as manual repricing. Having to constantly crunch numbers and enter data is just part of the game when you use manual repricing. It’s a process that leaves us error-prone humans vulnerable to mistakes. And when it comes to selling on Amazon, mistakes can be very costly. One missed decimal place or extra numeral can take you from profitability to losses in no time. On the flip side, an automated Amazon repricer handles much of the number-crunching for you once you set it up. All you need to do is determine the minimum prices at which you’d like to list each SKU (based on your costs) to earn you a healthy profit for your efforts. After that, complex calculations can be left to the software, and your prices will fluctuate according to rules that you control. Reducing the chance of human error that comes with manual repricing is good enough rationale to shift to automated repricing. With all of the other added benefits, it’s an obvious choice! All you need to do is determine the minimum prices at which you’d like to list each SKU (based on your costs) to earn you a healthy profit for your efforts. What’s the reason you work? Chances are, it’s not because your job is the most pleasurable part of your life. If that’s the case with most people, then why do so many Amazon sellers let work take over their lives? The reason has a lot to do with these sellers not knowing there are better ways to handle their workloads. So, they end up missing out on large chunks of time they could otherwise spend having a fun, joyful life. 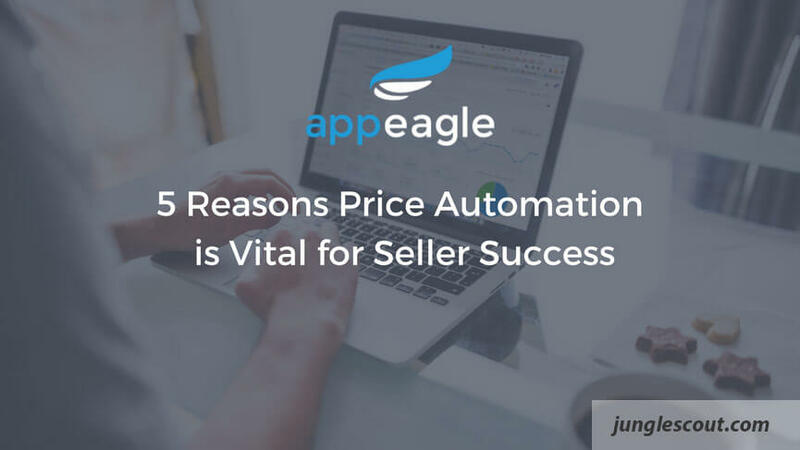 Sellers who continue to avoid repricers routinely lose out on sales to their savvier competitors who’ve embraced price automation technology. Worse yet, the sellers who don’t use Amazon repricers work exponentially harder to keep up with the sellers who do. And they get no consolation prize for their struggle. On the other side, you find sellers like Rob Anderson who enjoy the luxuries that automated Amazon repricing affords them. Anderson doubled his sales in a matter of months with Amazon repricing. 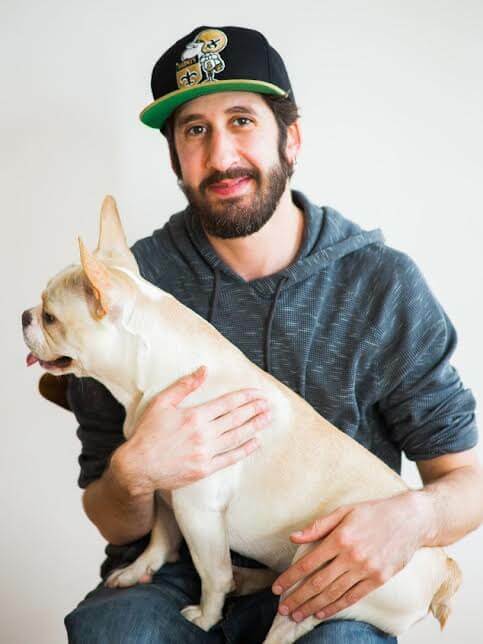 He’s also freed up countless hours that he used to spend monitoring competitors and manually adjusting prices. With that newfound free time, Anderson’s had time to create his ideal balance between work and life. He’s had time to take numerous business trips to source unique, profitable products. He’s also had time to take vacations, something every Amazon seller should do, at least occasionally. For Rob, there’s nothing more satisfying than discovering he’s made a boatload of sales while out surfing in Costa Rica. And he has his automated Amazon repricer to thank for that freedom. That means if you choose to work on Task #1, you won’t be able to spend the time used on Task #1 to work on Task #2, which has the chance of being more rewarding. The cost of working on Task #1 is that you’ll lose out on being able to work on something else with a potentially (or certainly) higher ROI. People neglect to consider opportunity cost all the time. Just think about the Amazon sellers who continue to manually reprice when they know automated repricing is a better option. An automated repricer could do the same work better and in much less time than it takes to perform it manually. All of the above cannot be outsourced to automation software (yet), and each one adds an element to your Amazon business that will help it grow. It’s clear that Amazon repricers can open up a world of new possibilities and opportunities for sellers with automation. Now that you know how price automation can help you grow your Amazon business, the only thing left to do is experience the power of automated Amazon repricing yourself. My company, Appeagle, currently offers a free 14-day trial of our automated repricer. 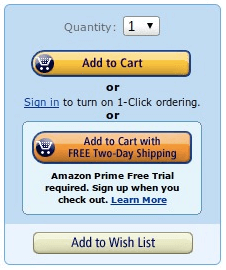 So, if you’re curious about what Amazon repricing can do for your business, take our software for a test spin. Whatever Amazon repricing platform you wind up choosing, you’ll become a better seller for embracing technology and avoiding tedious manual work. Erik Mathes is the Content Marketing Manager at Appeagle. He holds a bachelor’s degree in finance and marketing from Tulane University’s A.B. Freeman School of Business and is a classically trained chef. When he’s not writing about Amazon and repricing, he writes about food and travel for a variety of companies and publications.